Editor's note: The following references results from tonight's episode of NXT television. Triple H revealed the final match for Saturday's TakeOver card on a conference call with the pro wrestling media this afternoon. 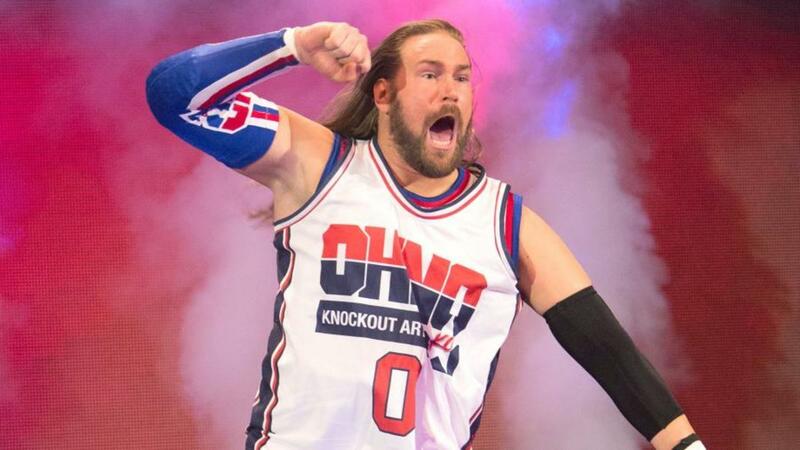 In a match that Triple H said has the potential to steal the show, Kassius Ohno will be facing Velveteen Dream at TakeOver: Philadelphia. This will be the second straight TakeOver that both have appeared on. Ohno lost to Lars Sullivan and Aleister Black defeated Velveteen Dream in Houston last November. Johnny Gargano defeating Velveteen Dream to retain his shot at Andrade "Cien" Almas' title is set to air on tonight's episode of NXT television. Triple H noted that TM61 will make their return on Saturday's pre-TakeOver TV tapings, with Roderick Strong and Nikki Cross also set to appear.